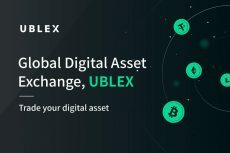 Cryptocurrency futures and options exchange Deribit enables traders to take fiat currency loans backed by cryptocurrency and digital asset collaterals. 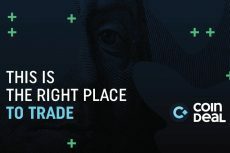 Cryptocurrency futures and options trading exchange Deribit represents its services, offering traders fiat currency loans backed by cryptocurrency and digital asset collaterals. 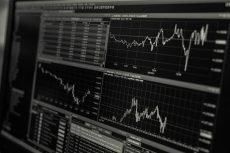 Despite the promising headlines of every crypto bull run, real success in cryptocurrency trading is not that easy to be achieved. We all remember how Bitcoin quadrupled in value under six months in December 2017, and then lost more than 60% in the following six months, demonstrating its extreme volatility. According to this, long term crypto holders now seek for a good balance between spending part of their wealth, while remaining fully invested. As cryptocurrencies gain government recognition and legitimization, many traders are also reluctant to liquidate, knowing the substantial tax commitments that await. 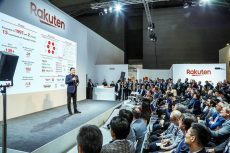 One solution getting press attention lately is crypto-backed loans, whereby crypto owners can put up part of their digital assets as collateral to obtain loans in fiat currency. The loans are typically of smaller value than the collateral. The main issue here is that if the collateral starts dropping in value, a margin call forces the borrower to either increase capital or reduce loan amount. While more firms are providing this service, all together they have given out less than $100 million in loans. Deribit sees margin call risk as the primary reason for this slow growth. Large dips in price mean that borrowers must always be ready to top up collateral, while lenders risk margin calls not happening, and loans no longer covered by collateral. This is collectively making lenders and borrowers stay away from the market. Derivative instruments, particularly options, can be a powerful alternative. Put options are essentially insurance contracts that ensure collateral value doesn’t drop below loan values, ensuring borrowers are always able to repay loans while lenders are always paid. A lender can use Deribit put options to insure a $50,000 loan maturing on December 28th, 2017 with a 14% annual interest rate yield. An insurance premium as of July 13th, 2018 at 14:00 CET for the relevant put options maturing December 28th, 2018 was $1,499. The total interest paid to the lender by the borrower was $3,203. After the cost of the put option, the lender still has an interest margin of $1,672, that carries almost zero risk. This translates to a 3.3% interest margin over the period, or a 7.2% annual interest. The borrower mainly benefits from put options since there is no longer a risk of margin call, effectively guaranteeing a loan repayment, even if the collateral value becomes zero. There is never a need for the borrower to post extra cash to repay the loan. As the lender pays for the put option, the loan’s interest rate can go up a little, so the borrower pays about 15-17% interest annually, but gets the benefit of the put option. Meanwhile, the lender gets 8-10% annually with virtually no risk. 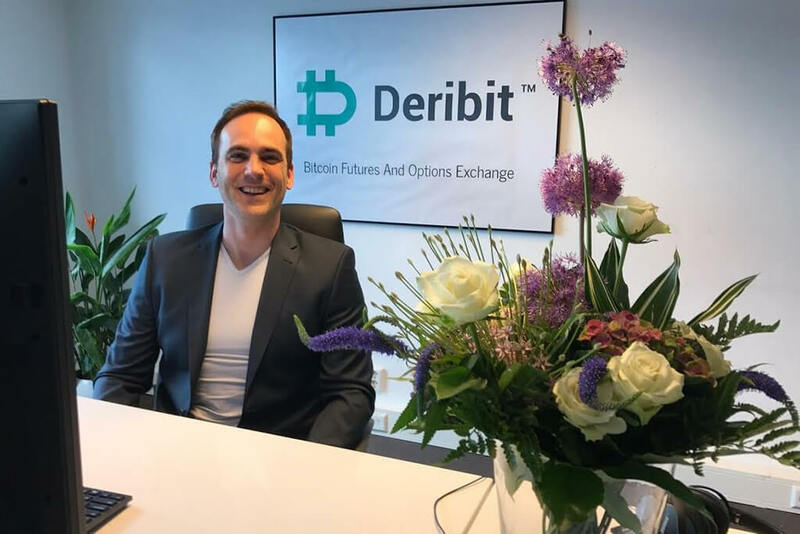 Deribit has been live as a Bitcoin Futures and Options trading platform since June 2016, with years of development making it one of the most liquid crypto options exchanges available. The original founder, John Jansen, has teamed up with Marius Jansen, Sebastian Smyczýnski and Andrew Yanovsky. Deribit now offers options up to December 28th, 2018, the maximum maturity date of fully-protected loans. Options are currently available only in Bitcoin, but more crypto options will be added soon. By removing the risk of margin calls and repayments, it is expected that more lenders and borrowers can enter the market, while also speeding up applications by eliminating the requirement for personal credit checks. Crypto-backed lending could be the move that brings the market to prominence, and finally allowing the new crypto wealthy to spend some of that hard-earned money.